Are you reading this article on your smart phone, tablet or laptop? If yes, are you aware of your posture, particularly your neck and head position? 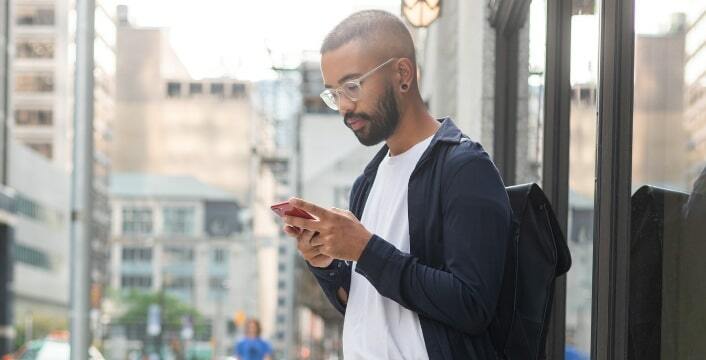 Tech neck is so named as it is pain associated with looking down at your phone, tablet, or laptop for prolonged periods of time, which may develop into a repetitive stress injury or muscle strain. This may cause ongoing neck pain, headaches and muscle tension. Video: does looking at your phone give you a headache? Video: Does looking at your phone give you a headache? Read this blog post here. So, what can you do about tech neck? This can all be avoided by changing a few habits. Here are 5 easy steps to alleviating tech neck pain. Whether you are sitting at your desk or slouched (try not to slouch) on the couch, hold your phone or tablet up close to eye level. This will avoid tilting your head forward and shifting your neck away from it’s natural alignment. If you work on a laptop, invest in a screen/laptop riser (you can google ‘laptop screen risers to see the products available) to elevate your screen up to eye level. Trust me, your productivity will improve and you will minimise neck pain. If you look at a screen for extended periods of time, take regular breaks. Focus on what I call the ‘30 to 1’ rule. For every 30 minutes you are looking at a screen or down at your phone, take a break, stretch, and refocus. Also, go focus your eyes on something in the distance, a long way away, as this will help with eyestrain and improve eye comfort. Tuck your chin down as though it were touching your chest, then slowly raise it upward. Then gently turn your head over one shoulder, then the other. 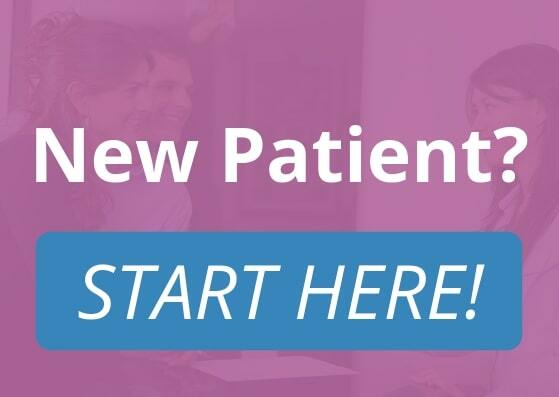 If you experience pain or feel dizzy, stop, and give me a call. You want to fit as much into your day as possible – I know I do! When you commute to work, don’t look down at your screen playing candy crush. Instead, download some podcasts, plug and play, and sit upright with your headphones in. Not only will you strengthen your posture, you may also learn something fascinating. I see it all the time – people using their phone whilst sitting on a piece of gym equipment. Not only are they doing a disservice to their workout, they are looking down at their phone and creating more tech-neck – ouch! When it’s time to exercise, put the phone down and focus on what’s around. 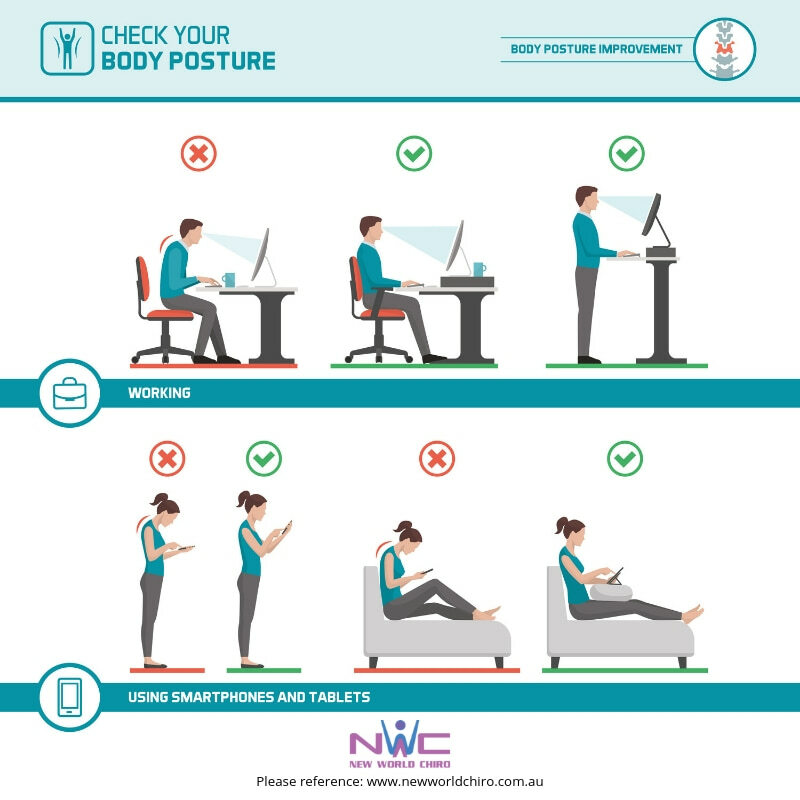 Image: this image shows you examples of bad postures while using screens and devices: sitting with the screen too low, standing while looking down and slouching on the lounge. It then shows you better postures such as a standing work station and using a screen riser while sitting on the lounge. So these are my top 5 tips to help you prevent or better manage tech next. It’s a modern day problem, but through adopting better posture habits, pain can be prevented.